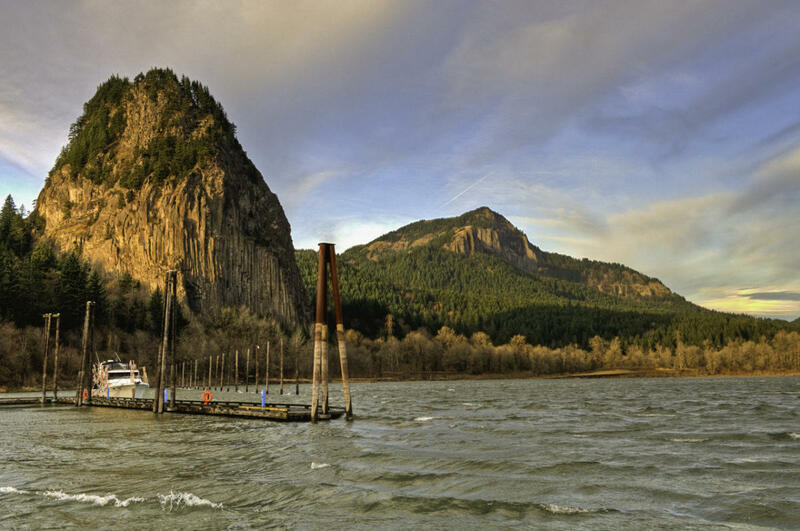 Beacon Rock State Park is a 4,650-acre year-round camping park with historic significance dating back hundreds of years and 9,500 feet of freshwater shoreline on the Columbia River. For the adventuresome, lace up your hiking boots to scale the 1.6-mile trail to experience unparalleled panoramic views of the Gorge. 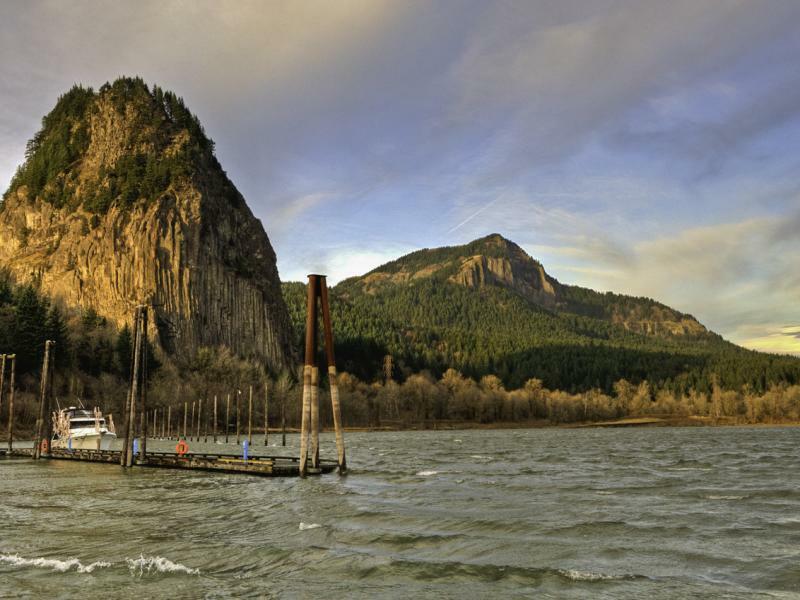 The hike scales the core of an extinct volcano now known as Beacon Rock.